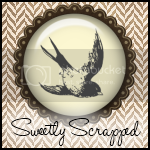 I am really having a lot of fun making 3 inch square cards. I decided to use Sweet Tweets from The Angel Company. I stamped the images on Papertrey Vintage Cream cardstock and colored them with Prismacolor pencils and OMS. I tied the ribbon around the top and that was it, really quick and easy. 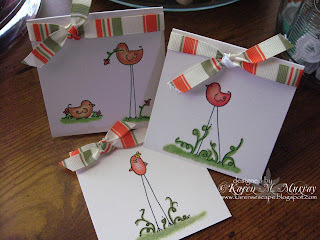 I love these cards... the simplicity is great.... the coloring and ribbon are wonderful! Aren't 3x3 cards fun! These are so cute! oh, these cards are just adorable! I love everything about them! 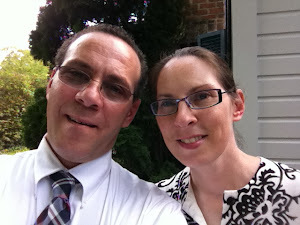 Just found your blog through SCS and will have to come back again! These are great and your coloring on them is magnificent!!! Awesome work!! 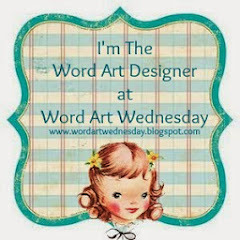 Hope you don't mind me adding your blog to my blog?? Oh love these cute little cards :) Great job!